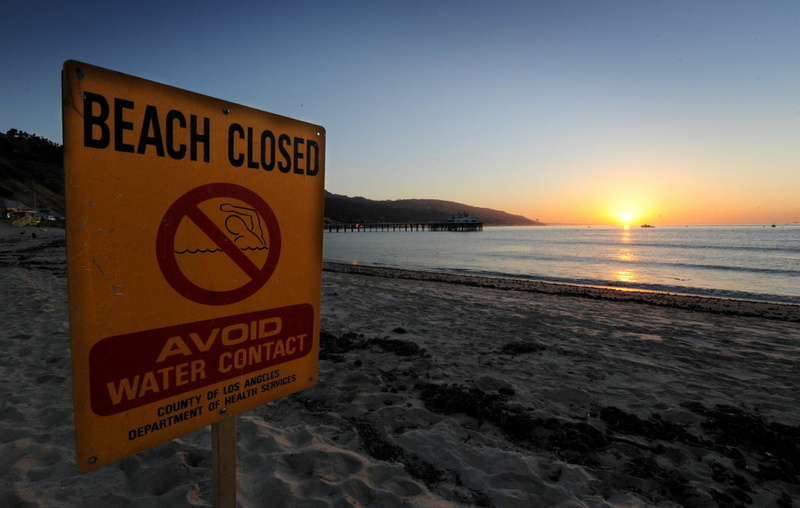 A beach closed sign on October 9, 2010 in Malibu warns against contaminated water due to rain runoff. Toxins, sewage and debris ranging from plastic water bottles to soccer balls regularly find their way Southern California’s beaches and oceans through L.A.’s waterways after a heavy rain. Now, county water officials are proposing a property-based tax to help fund clean-up efforts. The fee would be based on the size of an owner’s land parcel; homeowners would be assessed approximately $54 a year, city parks around $600 and elementary schools around $8,000. The LACFD estimates the parcel tax would raise around $275 million a year, to be spent on various cleanup projects. Cities, homeowners associations and school districts have voiced opposition to the proposal. The county Board of Supervisors is holding a public hearing on Tuesday, and is expected to decide soon on whether to issue a special ballot asking landowners to vote on the measure. 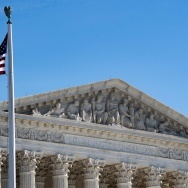 In other environmental news, the Supreme Court has agreed to hear an appeal by the American Trucking Associations against the City of Los Angeles. The truckers are protesting regulations at the Port of Los Angeles that set standards for air quality, safety and security. What environmental issues are most important to you? 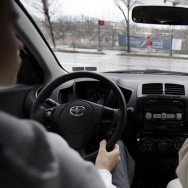 Do you think stricter regulations on industry will make a difference? Would you agree to pay a parcel tax if it means cleaner beaches? Or is there another way to handle the issue of stormwater pollution? POLL: What's the right minimum wage for California? Are China’s 'little emperors' an economic drag?